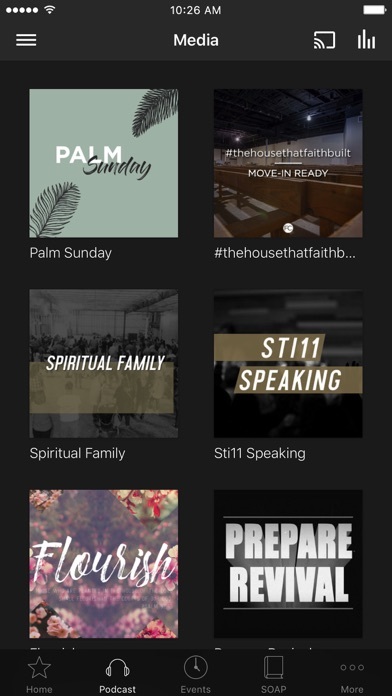 This app will connect you with the #fcfamily in a greater way. 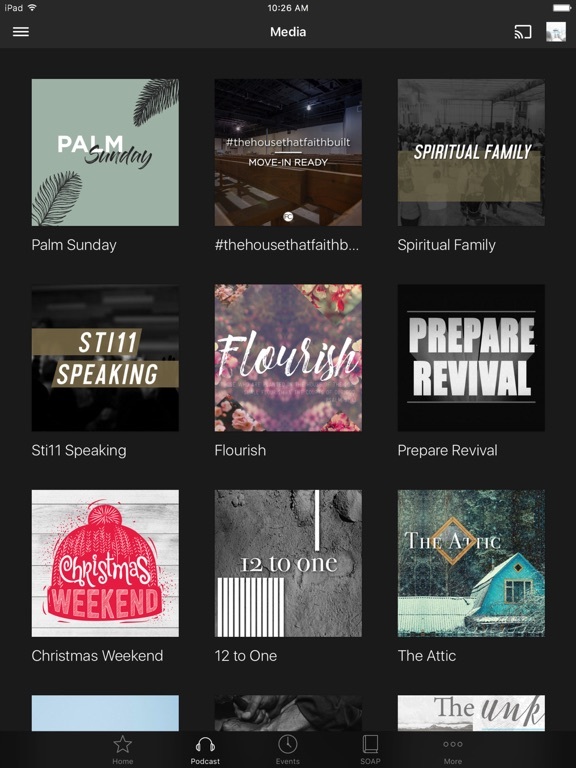 You can access messages, soap guides, events, and important information about Faith Church. 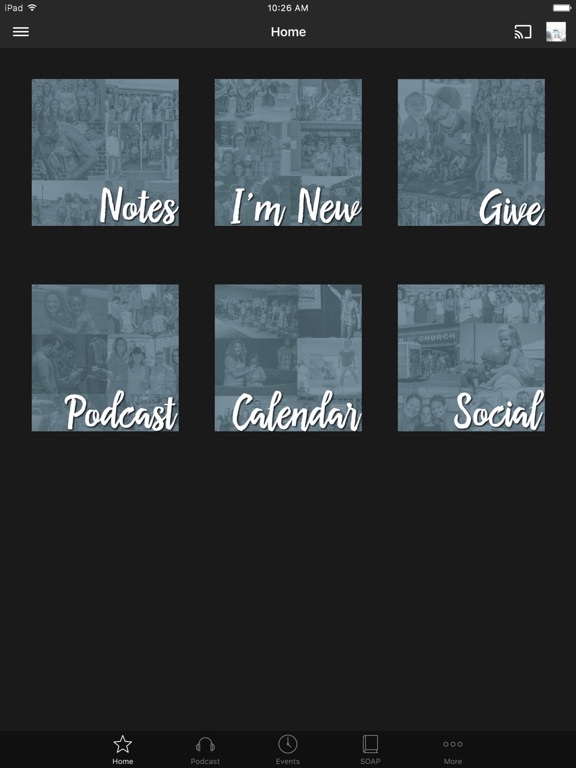 This app can also serve as a tool for you to share content that impacts your life on Facebook, Twitter, and email. 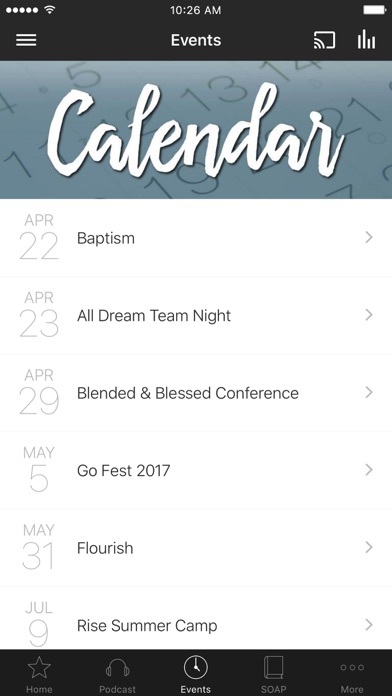 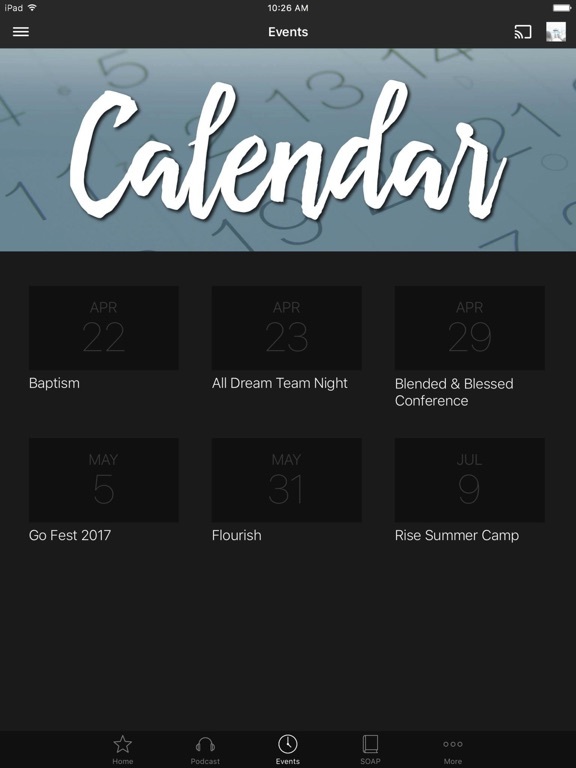 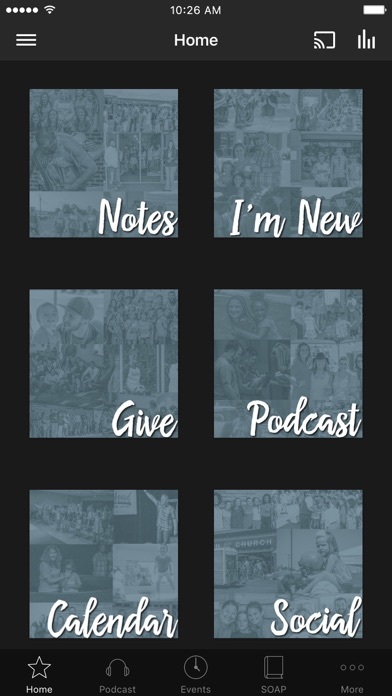 The FaithChurch.me App was created with the Subsplash App Platform.